There are many reasons to purchase a battery system for the home or business, starting with natural disasters, but a battery system, tied into a solar system, will maximize self-consumption of solar power, reduce grid costs, increase the resiliency of electricity, and take a home or business completely off grid with minimal fossil fuels. With the power outages during and after hurricane Harvey and Irma, a Powerwall or Powerwall type battery might be a good investment. In 2015, Tesla unveiled the Powerwall — a rechargeable lithium ion battery weighing roughly 200 pounds that can be mounted on a wall. Panasonic makes the cells for the Powerwall, while Tesla builds the battery module and pack. The Powerwall can store electricity generated by solar panels and draw electricity from the utility grid when rates are low to store for later use. It also provides homeowners with backup power in the event of an outage. The Powerwall is modular, so up to nine batteries can be installed side by side to store more power. The Powerwall 2 can power lights, sockets, and a refrigerator for a full day. With solar panels, extended electricity can be had during long breaks in utility power. 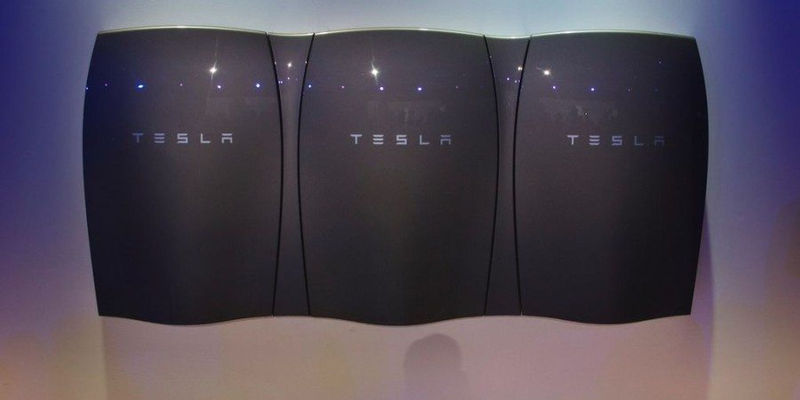 Tesla is not the only company selling Powerwall type batteries. 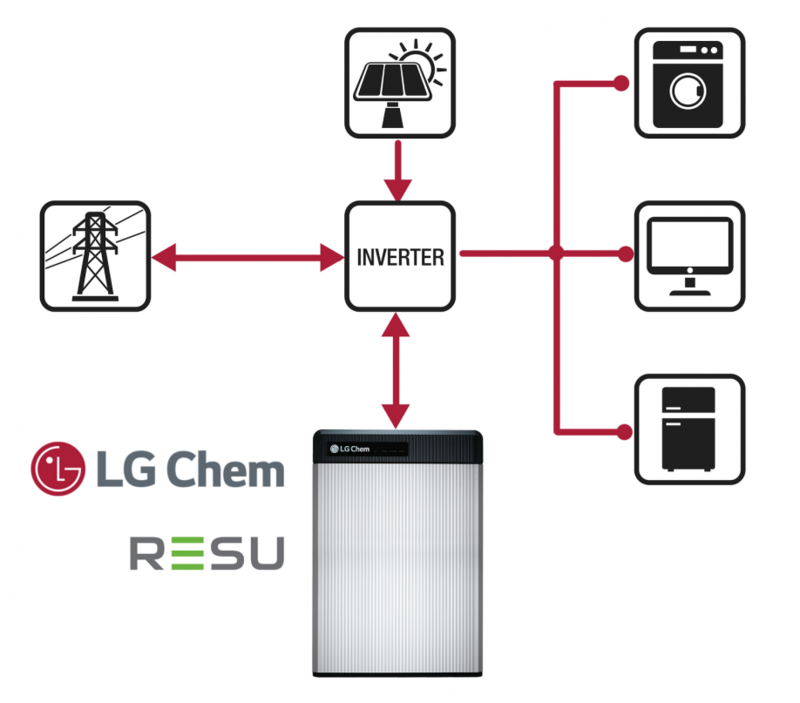 LG Chem's RESU battery is probably Tesla's closest competitor. LG Chem and solar company Sunrun joined to bring its battery to the US. LG Chem RESU batteries are compact and easy to install. It is designed to allow trouble-free wall-mounted or floor-standing installation for both indoor and outdoor functions. The inverter connections have also been simplified, The new RESU series features industry-leading continuous power (4.2kW for RESU6.5) and DC round-trip efficiency (95%). LG Chem’s lamination and stacking technology provides resilience ensuring 80% of capacity retention after 10 years. LG Chem places the highest priority on safety and utilizes the same technology for its ESS products that has a proven safety record in its automotive battery. All products are fully certified in pertinent global standards. Mercedes is set to be a prospective rival to Tesla's home battery business. The company is partnering with Vivint to sell its home battery in California. Just like LG Chem, Mercedes is partnering with a solar company to combine the battery and solar installation procedures. Mercedes' battery stores 2.5 kWh of energy, but units can be combined to store up to 20 kWh. Energy storage is the key to sustainable energy. 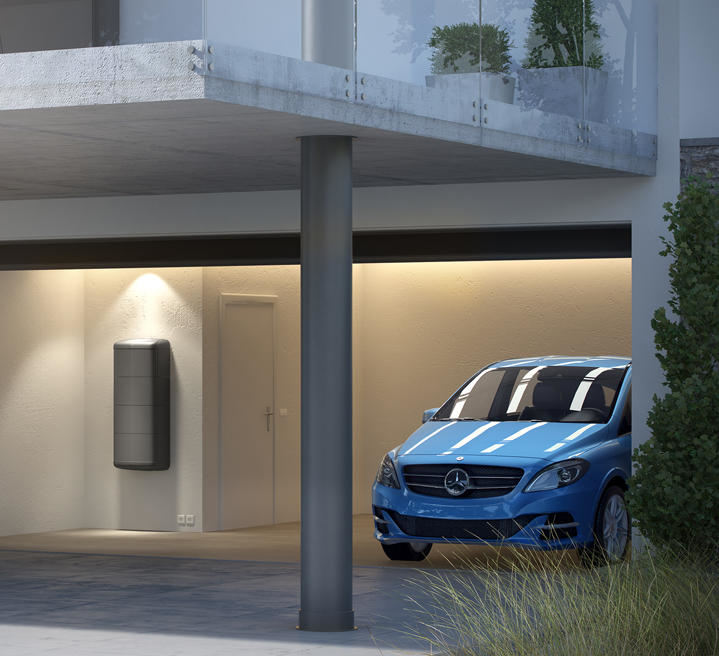 Mercedes-Benz energy storage solutions permit homes, companies, and utilities to increase autonomy and manage resources more efficiently and sustainably. Their storage systems use the same battery technology used in the Mercedes-Benz electric and hybrid vehicles; and their storage systems meet the highest standards of quality, reliability, and safety. Nissan offers a rechargeable battery option, called xStorage, which holds 4.2 kWh of energy storage. xStorage is a selection of energy storage solutions that gives access to safe, reliable and sustainable energy. Nissan’s electric vehicle batteries are getting a second life as energy storage batteries. By partnering with Eaton, Nissan provides scalable energy storage systems fit for homes and businesses, allowing all of us to benefit from the transition towards a more sustainable society. Nissan introduced its first electric vehicle in 1947 and for 70 years, has become the world leader in electric vehicle technology. Eaton recently celebrated 100 years of power management innovations. The battery stores both grid and renewable energy during the day, allowing the homeowner to obtain power how and when they want. Nissan and Eaton’s technology supplies the power, and can even give back to the grid. Now and then, renewables are producing more energy than are needed to power the home. When this happens, xStorage Home infuses energy back into the grid when the demand is high. Yet to be launched, BMW plans to sell two battery options that can store a massive 22 kWh and 33 kWh worth of energy. BMW is taking a workable approach by reusing batteries from its BMW i3 series. 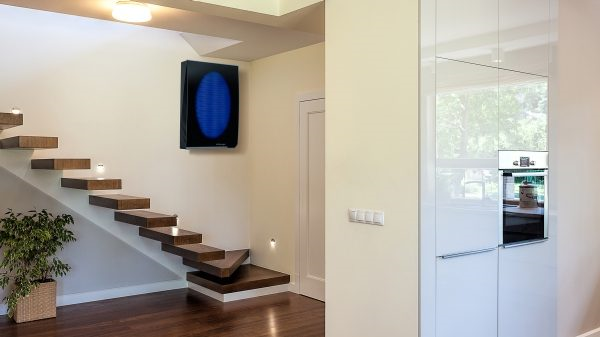 This battery allows a home to be powered for 24 hours. BMW also plans on having a competitive edge by cutting down on the cost of installation. 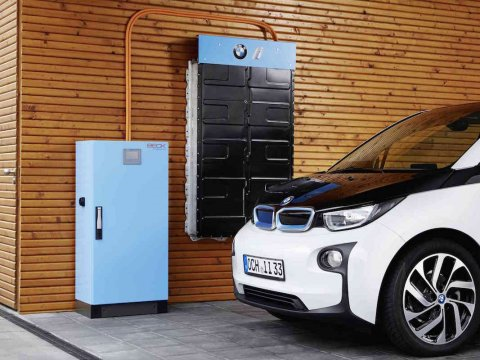 The automaker will reuse the batteries in its BMW i3 for home energy storage. By reusing batteries instead of making entirely new ones means BMW doesn't have to build any kind of air conditioning unit for its system, cutting down on the cost of installation. Their system is a plug-and-play system. BMW is the only OEM that can do that. BMW is partnering with Solar City to sell its batteries, rather than selling direct to customers. SimpliPhi Power is a battery maker that's been around since 2002. SimpliPhi offers several battery options, the largest of which stores 3.4 kWh of energy. SimpliPhi's batteries can be combined to make a battery pack as large as needed. The company recently partnered with solar installer CivicSolar to provide a comprehensive energy system. Power security can be had with storage solutions that scale from portable 160-Watt complete plug and play LibertyPaks to large PHI 200+ kWh residential and commercial battery banks that provide grid tied back-up, primary, peak and uninterrupted off grid power reserves. Non-toxic, non-hazardous Lithium Ferro Phosphate chemistry is joined with proprietary architecture, circuitry, methods of assembly and a battery management system that offers the highest efficiency charge and discharge rates without heat build-up or cumbersome thermal monitoring. Their batteries have a 98%+ efficiency charge and discharge rate. They have a 10,000-cycle life at 80% depth of discharge with a ten year warranty, and an expected life of 15 to 20 years—cycled one to several times a day; and a seamless compatibility and integration with all industry standard inverters. Sunverge offers battery systems providing anywhere from 7.7 kWh to 19.4 kWh of energy storage. Weighing around 500 pounds, the battery must be installed by a trained Sunverge specialist. 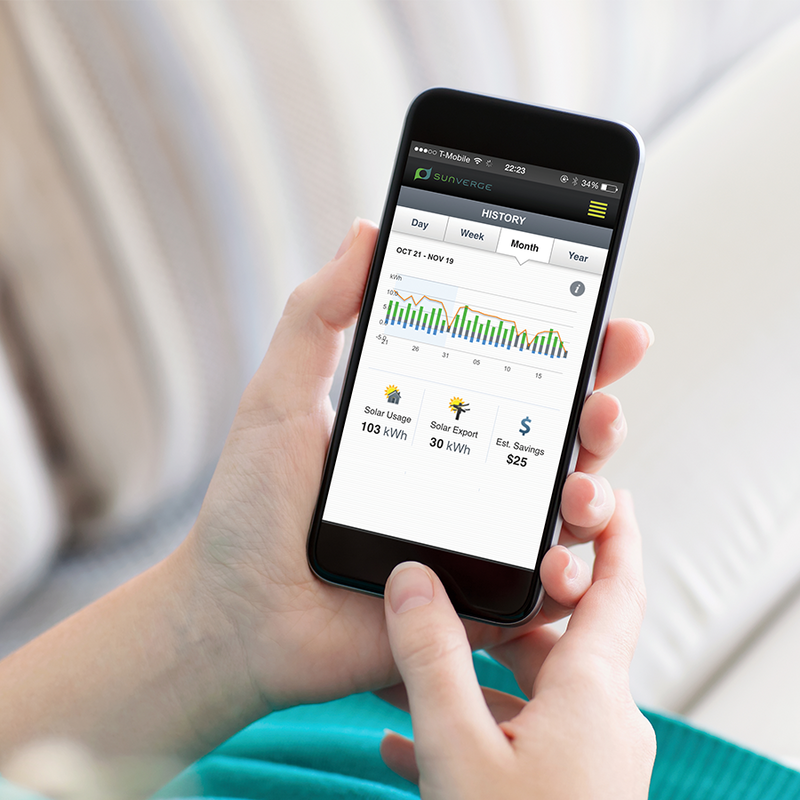 Sunverge comes with a corresponding app so the solar energy storage and electric grid costs can be monitored at different times. The Sunverge storage systems capture excess solar energy to provide power when it is needed most—when the power goes out, when electricity prices spike, or when the sun isn’t shining. Sunverge has a range of hardware options from internationally known battery and power electronics suppliers in order to provide homeowners and businesses with safe, reliable and renewable power. 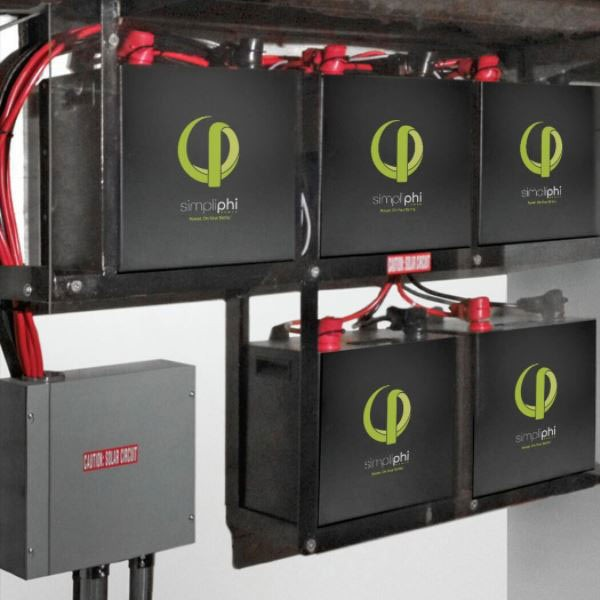 The Sunverge One is a fully integrated, field-tested energy storage system that includes best-in-class batteries, power electronics and the Sunverge energy management software. Made in the U.S., the UL-certified Sunverge One is rated for indoor and outdoor use; and is used today by nearly 1,000 homeowners across five countries. Can We Turn Food Waste into Energy? The potential of food waste being converted to energy is just being recognized. Why waste over 70 percent of the world’s food by sending it into landfills, rather than harnessing it for energy? Besides encouraging more renewable electricity generation, improved energy storage technologies have several benefits, including a more efficient grid that is unaffected by disruptions and less carbon dioxide emissions because the electricity will be greener.